There was positive news for Dundalk this morning as Paypal revealed plans to hire another 400 people over the next three years, in addition to the 1,000 positions announced by the company in 2012. The total number of staff employed by PayPal and its parent Ebay at the group’s European Operations Centre facility in Dundalk is expected to total 1,850 by 2018. The new roles will be in the areas of customer solutions, risk operations, merchant services, telesales and operational excellence. “This is great news for Dundalk and the North East region. Dundalk is a very important site in our global operations for supporting our customers,” said Louise Phelan, vice president of global operations of EMEA for PayPal. 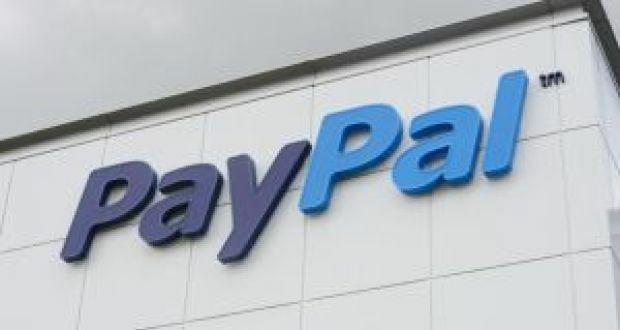 PayPal attributed its ability to hire more people to its growth in the first three months of this year, when they added six million customers. It now has 148 million active accounts.